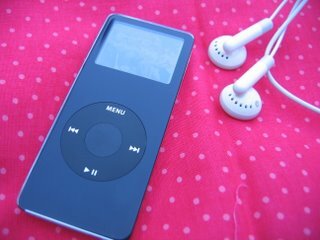 Its a Nano which is a baby ipod. I have been attempting to get into podcasts, so far I am really enjoying craftsanity, I listened to a podcast interview on there earlier with Heidi of My Paper Crane which I really enjoyed hearing, and there are several more I am downloading (is that the right term??? )as I blog. Not much else going on, its the last week of school, its boiling hot, and I'm going out to sit in the paddling pool now, if the kids have left me any water in there that is. Today was so hot that I couldn't even face filling the paddling pool. I ran a colder than normal bath in my bathroom (as opposed to the one the kids usually use) and told them we were indoor paddling. Lazy or what?! 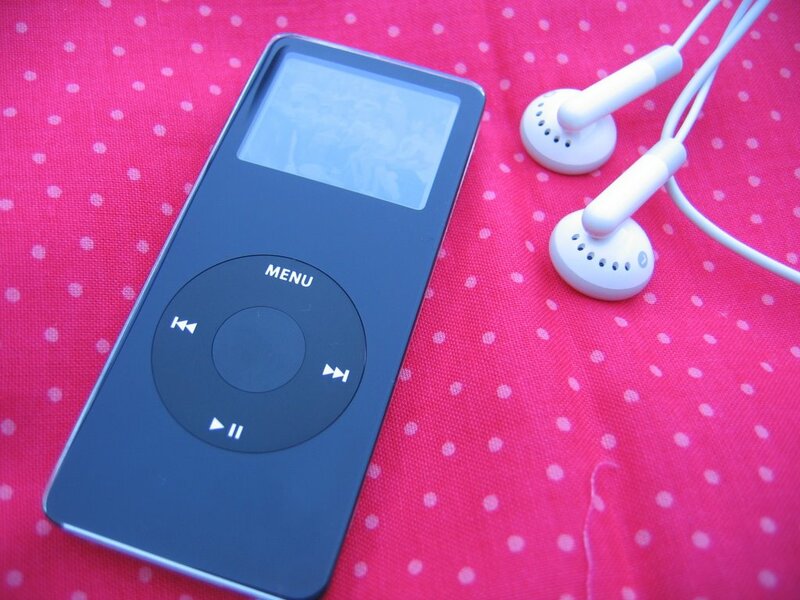 Very jealous of your i-pod. There's one on my hypothetical wish list.